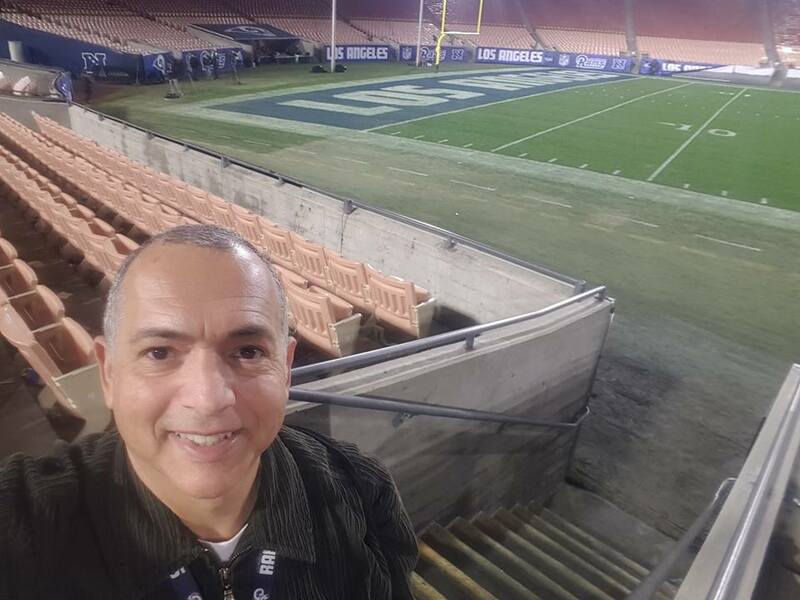 I began my broadcasting career as a night club disc jockey in Southern California having worked in some of the biggest dance clubs in the 1980s and 90s from San Diego to Orange County and Los Angeles. Those clubs include The Red Onion, Moose McGillycuddy’s, Baxter’s, Reuben’s, Live Bait, Roxbury, Mardi Gras, Stock Exchange and many others during my career and occasionally am asked to DJ an 80s Night. I have a mobile DJ system and currently do all types of events including private parties, weddings, school dances, holiday events including Halloween, Christmas and New Year’s.